Welcome to the fifth edition of the Holidays Celebration Link Party – a seasonal weekly link party where bloggers can share their Holidays posts, crafts and recipes, check out what others have been up to and find lots of inspiration! Missed last week's party features? Find them here. 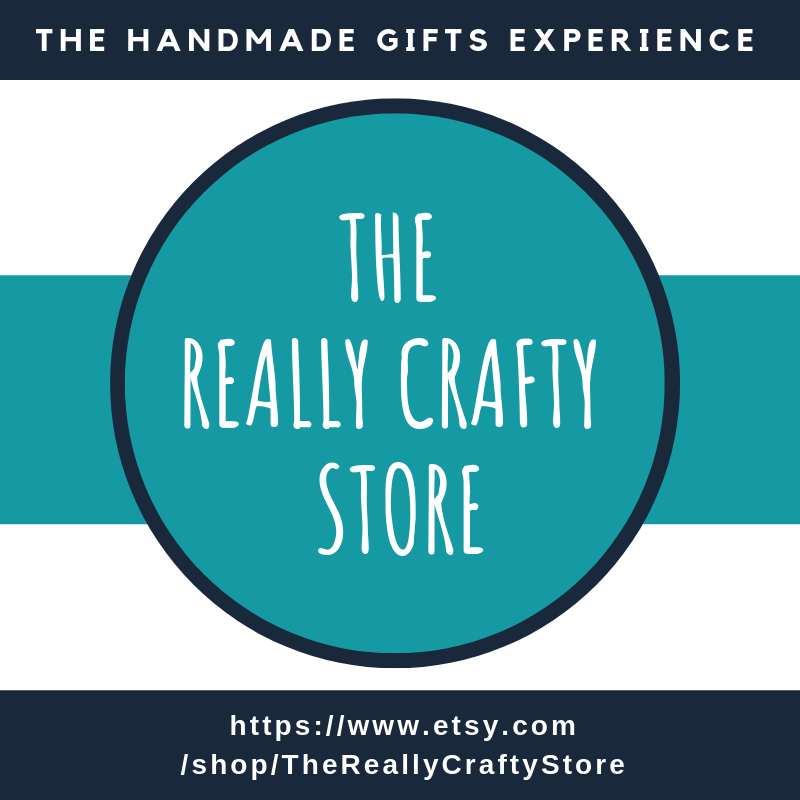 This is a time for celebration, so come and share with us your crafts, special recipes, printables, tips & tricks and whatever else you're planning for Christmas! Add old posts, new posts, anything goes, but remember, ONLY Holiday related links will get a chance to be featured. The party will run from Monday to Thursday and I will post the features next Friday, the 18th December. 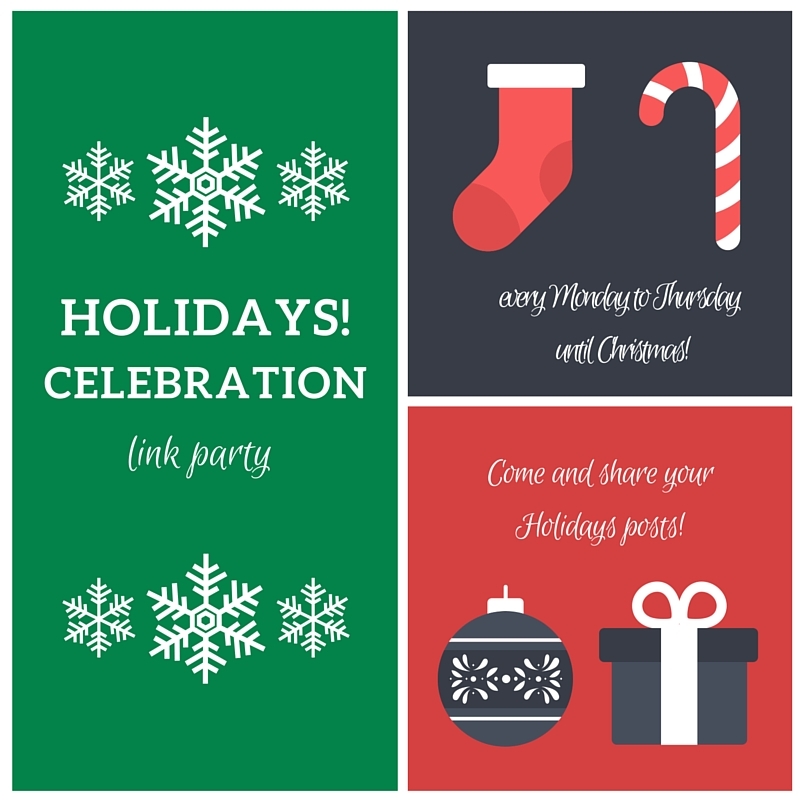 In the meantime, all posts added to the linkup will be pinned to the Holidays! 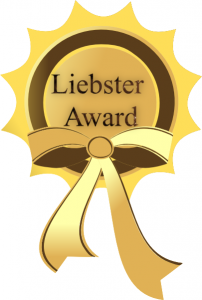 Celebration Pinterest board here! 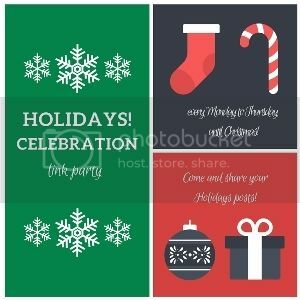 Consider adding the Holidays Celebration Link Party button (below) to your parties page or your post and share that you linked up to this party on social media so that other can join us too. The more the merrier! If you follow me via any social media (icons in the side bar) leave me a comment and I'll make sure to follow you back! Thank you for linking up and making this party a success! Happy Holidays (early) :) Have a great week! Thank you1 It's never too early, happy holidays to you too! Thanks for hosting the fun party. Have a nice week!!! Thank you for visiting Julie, it's always great to have you here! Thanks for the party, Teresa! Happy Holidays! Thank you for stopping by, and Happy Holidays to you and your family! I'm so glad that you linked up your Christmas link party at our Over the Moon Link Party. Thank you Sandy, I love link parties, and yours is wonderful!